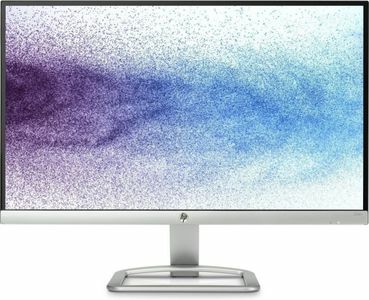 In the generation of laptops and tablets, computers are still giving a stiff competition to the mini and compact devices. This is mostly due to the comfort they offer and availability of better features at the cheaper prices. Brands like Samsung, Dell, HP, LG, Micromax, Acer, etc. 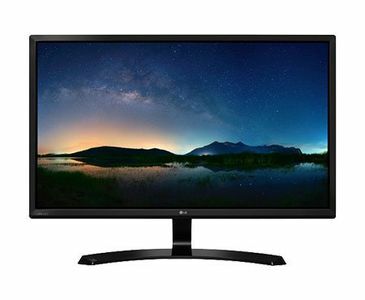 are among the popular manufacturers of computer monitors. 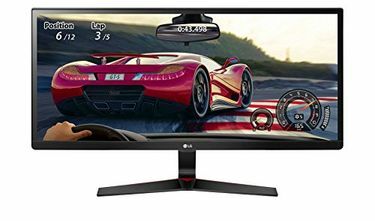 You need to be extra careful about the reliability of the brand while buying a monitor as a low-quality product might have a negative impact on your vision in the long term. 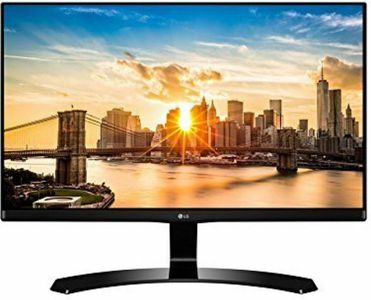 Most of these computer monitors come with a standard size HD display. 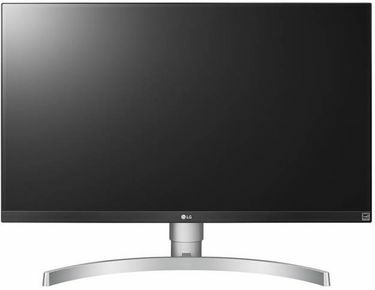 Moreover, they come packed with the latest technologies like LED backlights, anti-glare, on-screen controls etc. 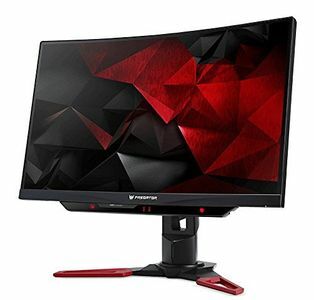 A total of 390 computer monitors are available online at reasonable prices as per the last update that happened on 19th April 2019. 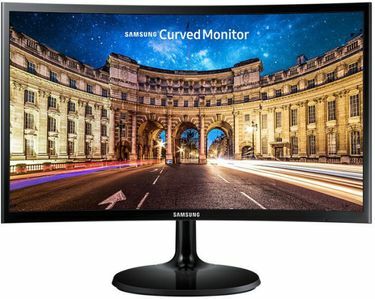 Buying a computer monitor online is quite an easy process. You just need to visit an e-commerce site on which the product is available and place your order. Sometimes, it takes a lot of time and energy to visit all the online portals in the quest of grabbing a great deal. 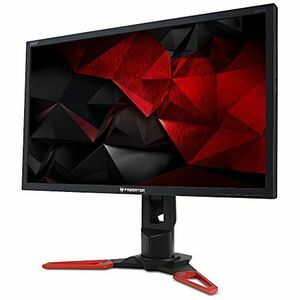 To avoid such discomfort, we are providing you with the latest prices of each product along with the specifications at one place. After shortlisting the product, you can visit Amazon, Flipkart, Ebay, Shopclues, etc., whoever is selling it for the lowest price.